The Taste of Now is a program designed to set you free from the struggle with food and excess weight by helping you to bring consciousness to all aspects of food and eating. This self-study program is an opportunity to learn a mindful approach to food and eating, on your own time and in your own space. Most people have at least a general idea of what foods are good for them; yet it’s not enough to make them eat it. More nutritional information is not usually the answer. While nutrition is important, there is much more to weight loss than eating healthy foods. The Taste puts more emphasis on how to eat, as well as identifying why you eat. A 30-page workbook describes ten Keys that make up The Taste of Now program. Each Key builds on the next, providing learning, perspective and much to think about. 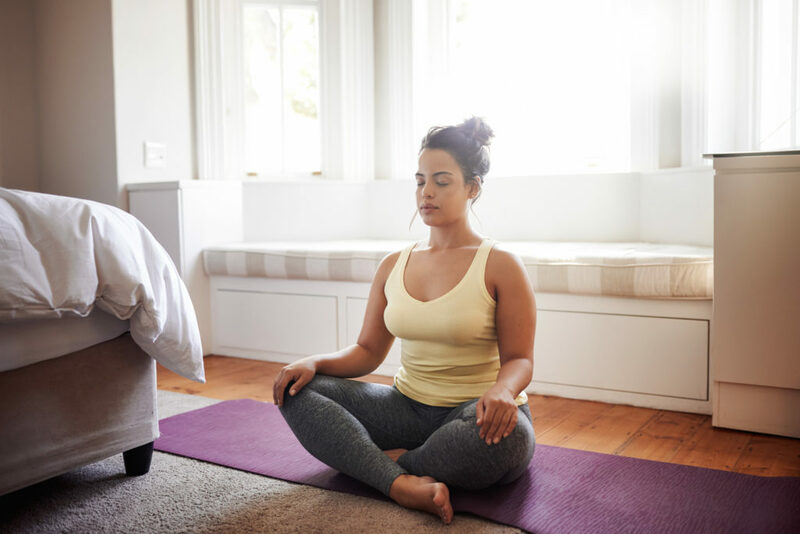 Through a guided meditation (via audio) you will experience the detailed approach to the process of mindful eating by consuming food as instructed. The Taste of Now literally shows you how to eat in order to make peace with food. Detailed Instructions on how to use the program are provided in the workbook. identify the beliefs that drive your behavior. bring consciousness to all aspects of food and eating. handle cravings in a healthy way. get to the source and manage emotional eating. feel powerful versus powerless around food. listen to your body and to trust yourself. lose weight in a healthy and sustainable way. You could probably zip through the workbook and audios in a few hours, but that’s not how it’s meant to be used. You can’t ‘get it’ all at once. Think of it as a process that never ends. Some concepts might already be a part of your life, whereas others might be foreign to you and could take longer to master. The idea is to work where you’re ready and to keep practicing until the habits become second nature. Like most things, it only works if you use it. When you use it you get immediate results. Includes all of the elements of the Self-Study Program, plus ½ hour coaching session by telephone, to explore your learning, challenges and next steps. The Taste is a healthier, sustainable alternative to dieting that allows you the freedom to eat what you enjoy, enjoy what you eat, and lose weight. Imagine! The Taste of Now will change the way you feel about food and the way you eat it. Now it’s just food. And you’re in charge. Weight Loss Wisdom - A weekly blog written just for you!